Are and or your child worried about VCE? Does your child struggle with getting things done in time? We know how important it is to get a great start early on. 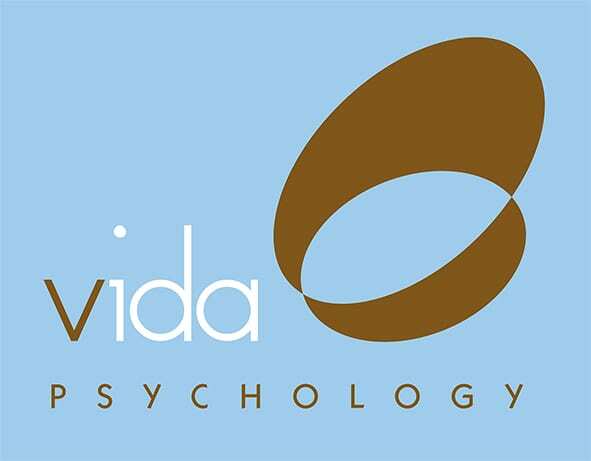 Our Vida Psychologists are highly experienced in helping students make the most of VCE in a manner that is stress free as well as building self confidence with the year ahead.